TRAINED IN THE LATEST TECHNIQUES AND THE NEWEST TECHNOLOGY. At the George R. Owino & Associates Dental Centre, we have been transforming smiles and changing lives for more than 25 years. Trained in the latest techniques and the newest technology, our doctors are superbly equipped to handle all of your dental care needs. At the Dental Centre we provide both General and Specialist dental care. This allows immediate cross-referral and consultation at no additional cost. You will therefore, save on consultation cost. Our goal is to provide exceptional care and service, ensure that your needs are met, and that the best possible outcome is achieved. At The George R. Owino & Associates Dental Centre. We also offer specialist services for patients that require specialized dental care. Whether you need braces, dentures, treatment for gum disease or complex oral surgery, our specialists have the experience and expertise to care for you. So for all of your dental specialty needs, choose The George R. Owino & Associates Dental Centre and receive specialist dental care under one roof at no extra consultation charges. Not exactly looking forward to your next dental appointment? You’re not alone. 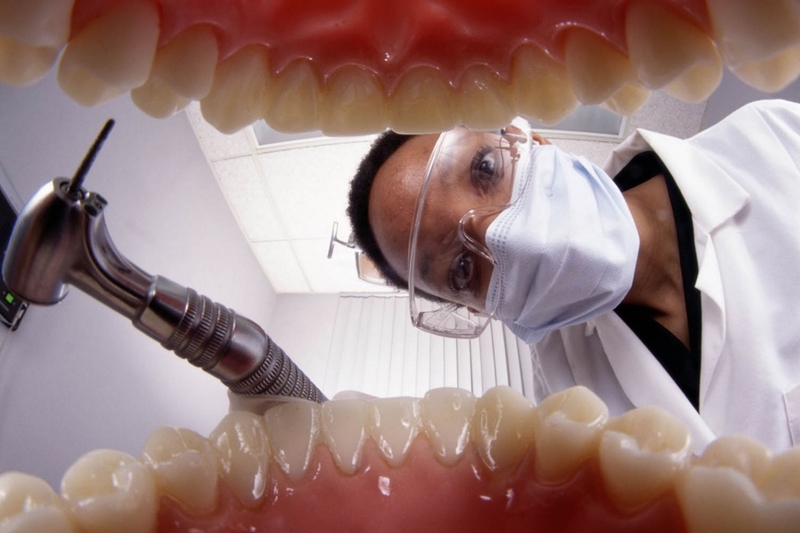 According to one survey, nearly 80% of adult Kenyans experience some degree of fear or anxiety before going to the dentist. Happily, that’s not the case at The George R. Owino & Associates Dental Centre. Even patients who would normally panic at the very mention of the dentist feel safe with us. Maybe that’s why so many of them come back again and again.